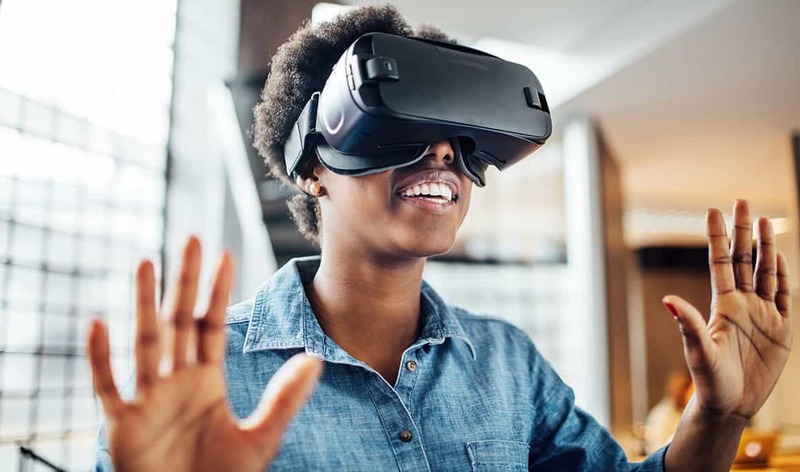 Businesses are beginning to realize the power virtual and augmented reality apps have to revolutionize the way their businesses operate. After years of advancements with these technologies, the software is finally delivering on its potential. 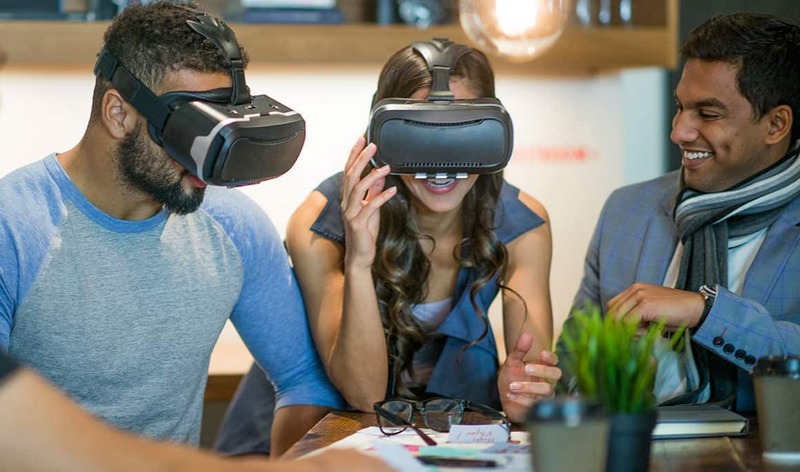 Whether you’re building an in-house AR/VR team, or utilizing virtual reality companies like Cubicle Ninjas, specialized development teams can bring your corporate vision to market with speed and precision. 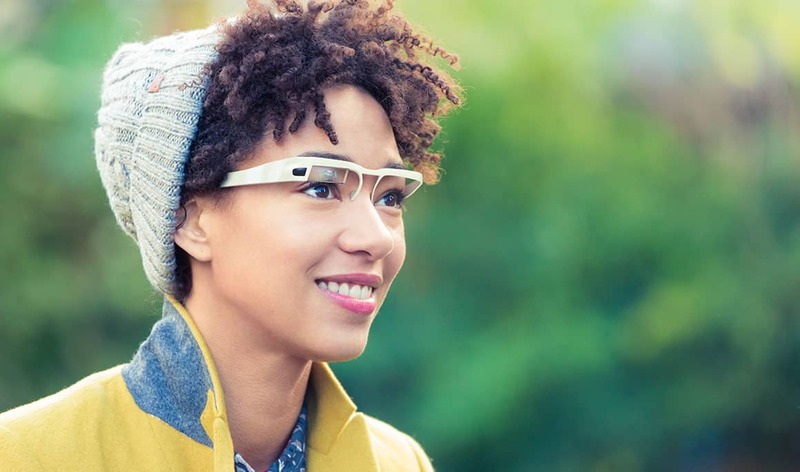 Check out our list of 10 ways virtual and augmented reality are changing business! Virtual reality is now being used by a number of companies in training their employees. 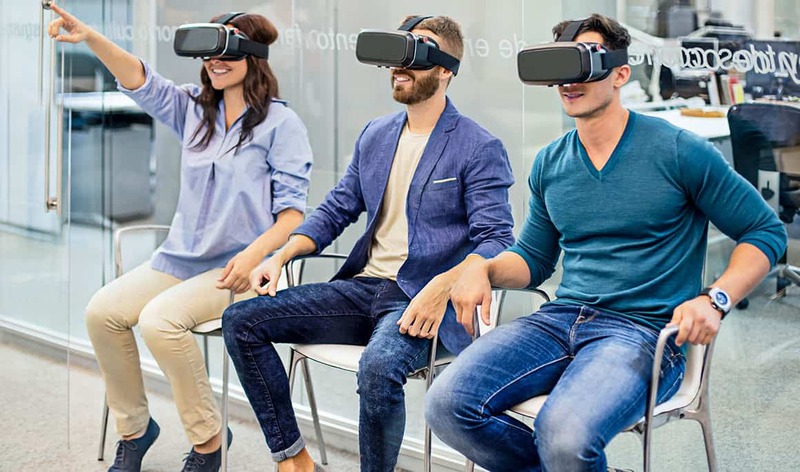 This includes the likes of Walmart who is utilizing VR to improve, automate, and standardize their retail employee training at a national level. Thanks to virtual reality headsets, a company can now create the spectacle of a massive conference through a small, portable VR experience. The difference from a traditional conference is that the individuals can visit different locations or learn about products as they see fit, providing a much more interactive view of a company and their products or services with a fraction of the cost. 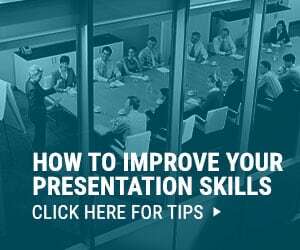 Also, it has been shown that this approach delivers superior results compared to traditional methods. Augmented Reality and Virtual Reality shopping is only going to become even more popular over the next few years. 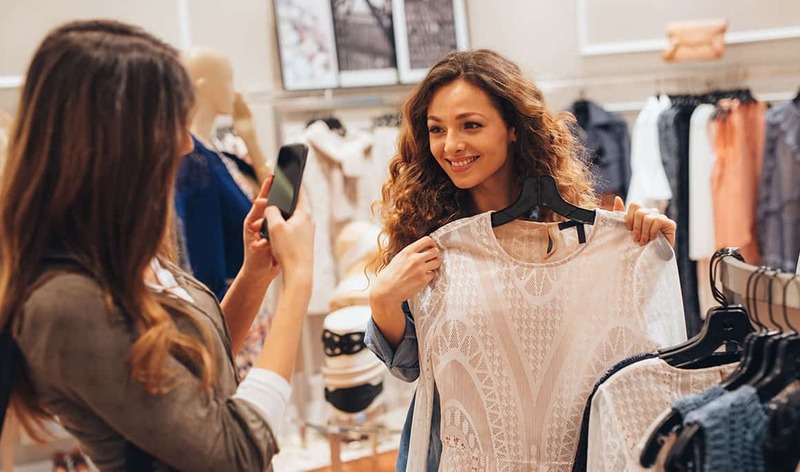 Companies such as GAP are using it to help customers get an idea of what an outfit is going to look like on a customer’s body shape and size before they make the purchase. This virtual dressing room removes the guessing often found in ordering products online. 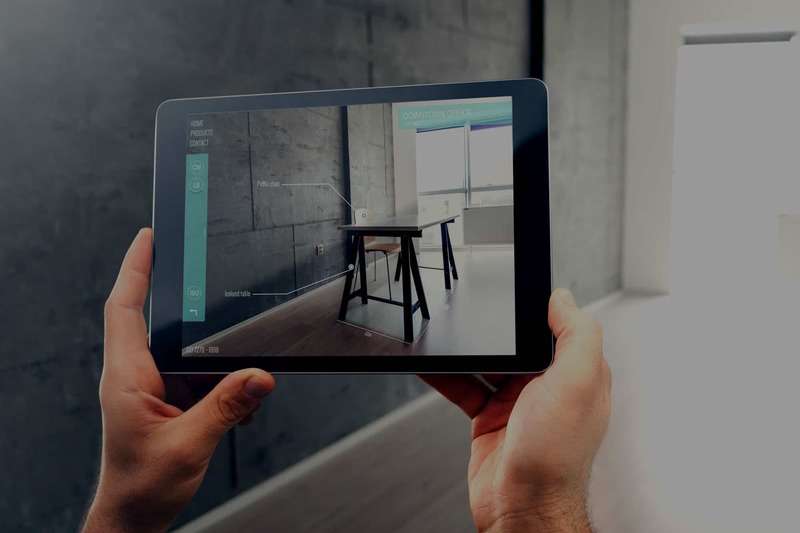 It is anticipated that augmented reality is going to become popular in helping architecture, engineering, and construction companies to design and review their office space or store in advance. This allows them to choose the fixtures and fittings, the color schemes, and anything else that you care to imagine when it comes to interior design. 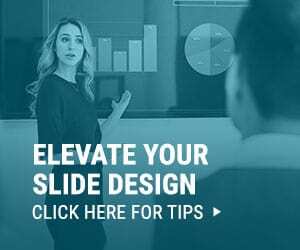 This will be seen as being the perfect way to reduce the chances of costly mistakes being made leading to better planned offices or shop space that will work better for the company. It has always been the case that the younger generation embrace the latest technology. 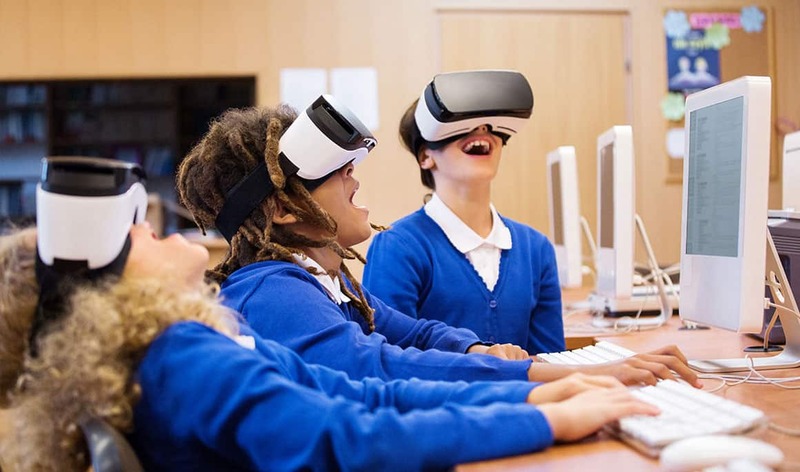 It stands to reason that if you are using VR or AR, the ability to learn in a more interactive and engaging matter should help a student’s retention. Education is one area where students are enjoying significant benefits. For the cost of one field trip, using tools like Google Expeditions, a classroom can now explore the edges or space or travel back in time, making learning seamless fun. 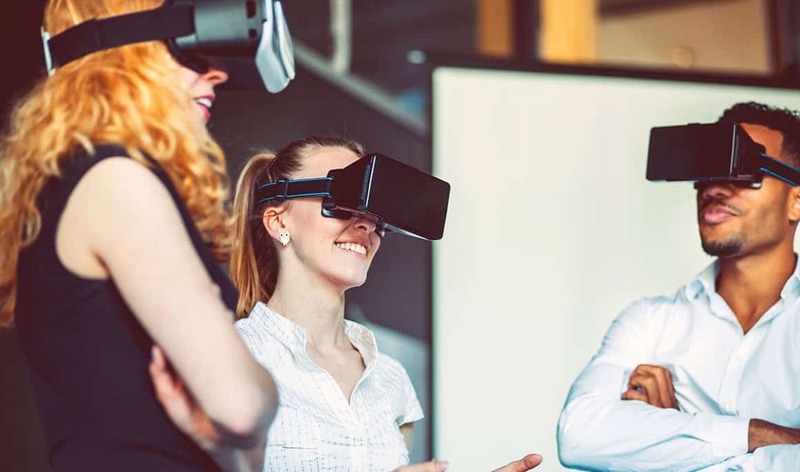 Businesses that have traditionally included tours as part of their service will find that VR and AR will be particularly useful. It allows individuals to visit sites without leaving their own home or office resulting in saving both time as well as money, which is never going to be a bad thing. It also allows them to see a number of places in a short period of time and to re-visit over and over again until they are content with what they have seen. Additionally, a single recorded tour can be enjoyed by millions, scaling these revenues with no added costs. Previously, creating prototypes was a lengthy and expensive process. However, thanks to VR and AR, this will no longer be the case. Now, prototypes can be created in each and every aspect allowing businesses to correctly assess as to whether or not they should go ahead with the project. Saving time and money in this way does mean that it is an absolutely surefire way of getting businesses to jump aboard this particular train. Designers can sketch, sculpt, and even 3D print their creations to quickly move from idea to physical prototype. Augmented reality maps are going to make a difference when it comes to the marketing of local businesses. Next time you’re lost in the mall or looking for a specific product on the shelf, AR may just be the thing that removes this frustration from our daily lives. 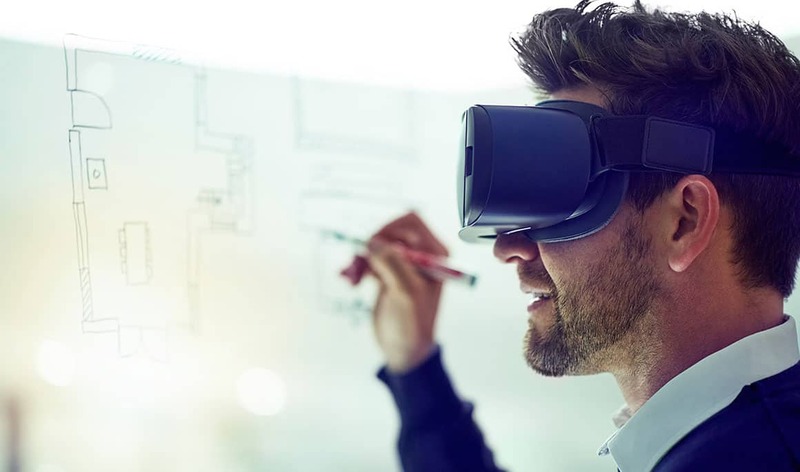 One key way AR and VR can add business value is by improving collaboration. What if you could empower your remote teams to collaborate in the same virtual space? Or what if you could escape your open floorplan office to code in private? 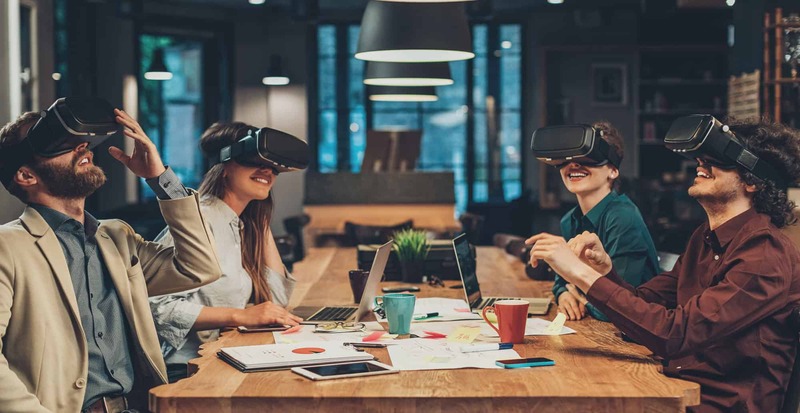 Creativity has always been at the forefront of leading businesses, so instead of screen sharing or taking a flight across the country, a business can bring bright minds into a virtual collaboration space. Talk, draw, share their screens, and ultimately, just get more done. Tools like Bigscreen or Virtual Desktop help make these dream a reality. Good businesses tell engaging stories, and both VR and AR allow unparalleled possibilities for storytellers. 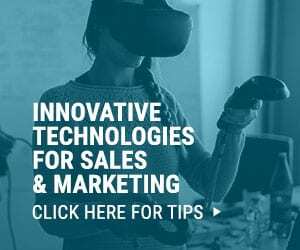 These technologies are a blank canvas which allow businesses to deliver experiences to their customers in ways that they have complete control over while boosting the opportunity to turn this interaction into sales. Even though it is still in its infancy, VR and AR storytelling is the future of these mediums. Can’t get enough of virtual and augmented reality apps? Neither can we! 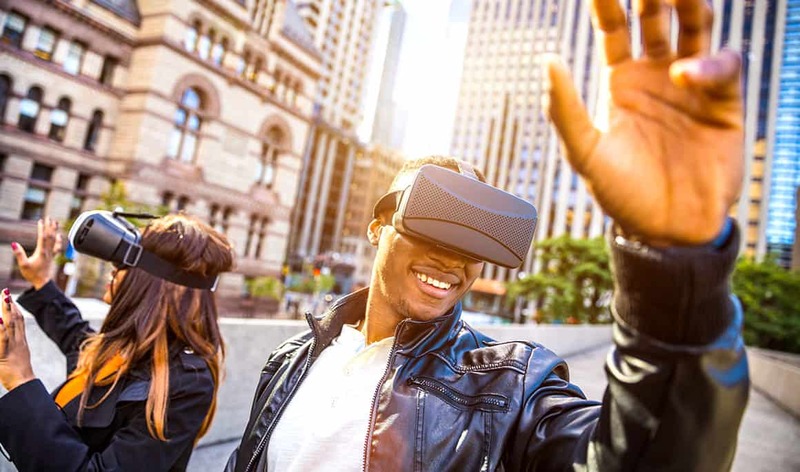 Check out more ways virtual reality is changing business. Think you want to build your own VR or AR app? Here are 10 reasons you may want to think again. Need more help? Cubicle Ninjas has the expertise to bring any idea to life!